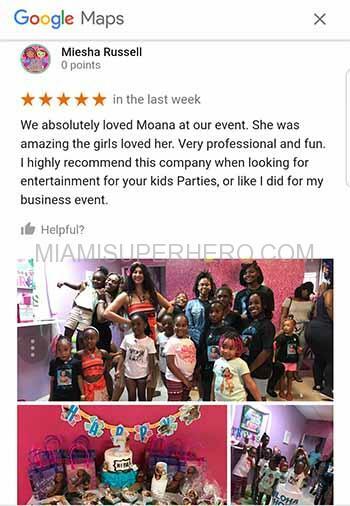 The party on November 4th 2017 in Miami Gardens went very well with the princess Moana character rental. Over off 173 street and nw 27 ave in Miami Gardens 33056 was a fantastic turnout and we are all very pleased with the results. 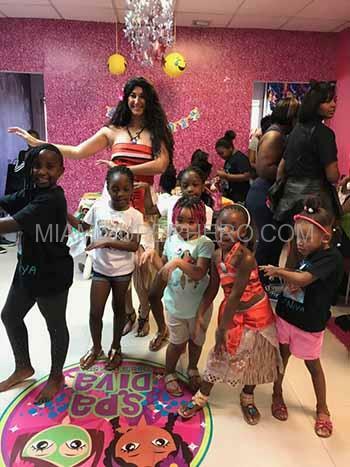 Look into the idea to hire a princess for your daughters party in south Florida. The show consisted of all kinds of singing, dancing and playing with kids. As you see the kids had an amazing time.